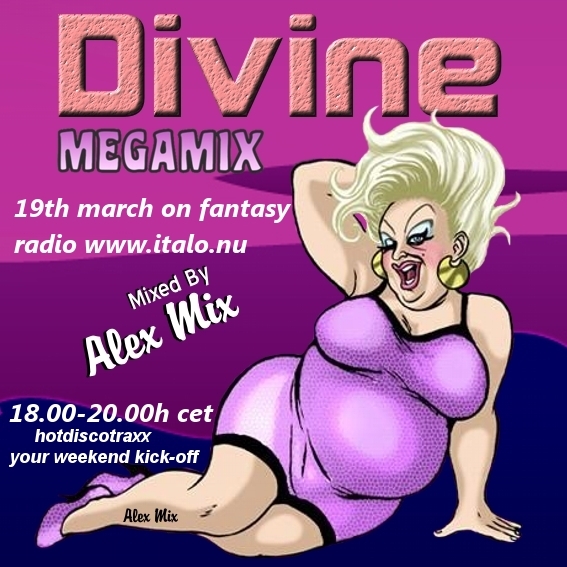 19th of March – DIVINE Megamix in Hotdiscotraxx! Don’t forget to tune into another great edition of Hotdiscotraxx this Friday! This time with the DIVINE Megamix, mixed bij Alex DJ! por este estilo de vida. huyy que buena rola Andy R..